If you are like me, you don't have just one job or role you play each day. 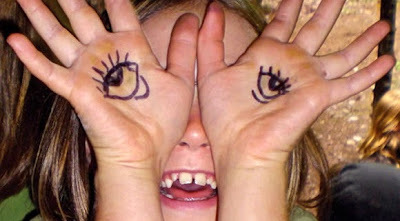 The upside is that this variety affords many angles from which to view ourselves and the tasks we undertake. We may, however, be more vulnerable to feeling ungrounded and even overwhelmed until we discover ways to mindfully approach our many roles. So how we find peace, meaning and a sense of purpose in our complex lives continues to be the focus of both my personal and professional exploration. In the last few years I have been excited to integrate this topic into my classes and workshops, and next month's Women's Midwinter Workshop will be no exception. 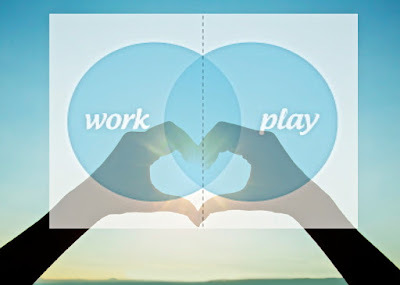 Join us as we play, work and build community in the warmth of Gasparilla Island. 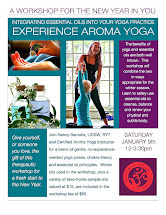 Each day will afford the opportunity to reconnect with your body through yoga, recharge your spirit through day trips and experiential exercises that build a deeper sense of self, and reorganize how you approach all aspects of your dailiness. 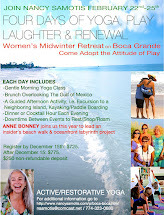 Just click on the Boca Grande Midwinter Retreat page above, or on the flier in the sidebar, to get more details about our retreat schedule and Boca Grande. Immediate registration is easy. Just use the pulldown menu also located in the sidebar. NOW WHAT DO WE DO WITH ALL THIS GRATITUDE? So for the last week we have been immersed in an awareness of feeling gratitude and how it can positively impact our biochemistry and general well being. But is all this gratitude only a wellness plan for us and the few we choose to share it with? My hope is that we can take the high we may feel from a week of gratitude immersion and use that to go beyond the personal. 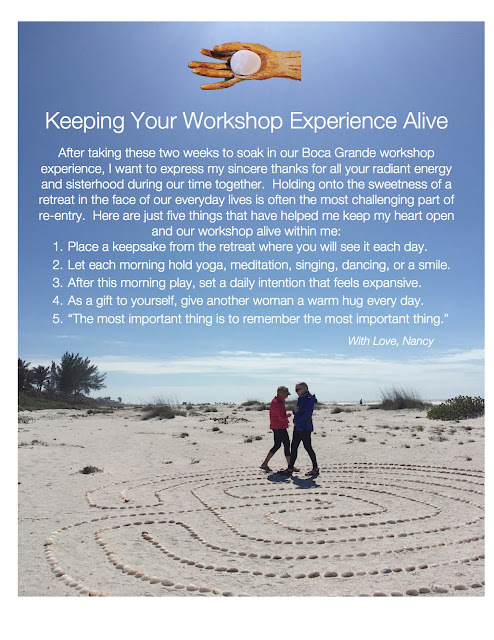 I believe this heart opening practice has the power to not only change us, but to change our world. So while I freely admit that I often fail to capitalize on all my daily opportunities to express gratitude, the idea that this special variety of loving kindness can positively impact the troubled planet challenges me in a way that lowering my blood pressure does not. 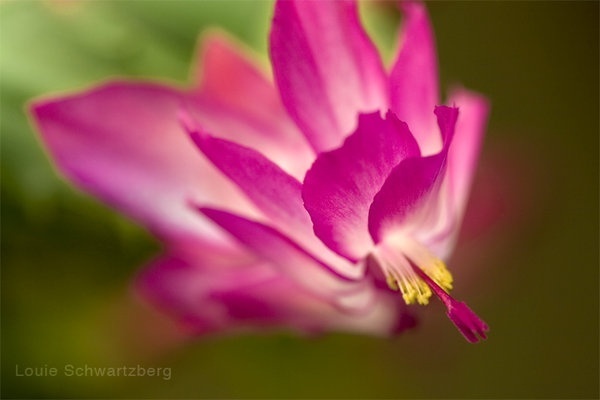 I take Louie Schwartzberg film "Happiness Revealed" literally when it says "let the gratefulness overflow to a blessing to all that's around you". I suggest we take the practice of gratitude we have re-engaged with this week to the next level by making it our service to the world. Be grateful for what does work on our planet, be grateful for all of those who are also trying to wage peace, and maybe even be grateful for those who are in our lives and our world who are teaching us the hard lessons wrought from our misbehavior in the past. So that's where I'm taking my gratitude from here. I suggest you take the next ten minutes to watch one of Louie's inspiring TED talks, and see what you might be inspired to do with your gratitude throughout the year to come. It seems counterintuitive, but just as the hours of daylight and darkness balance in the natural world, the Autumnal Equinox creates a very different internal dynamic. Fall is a time when all the aspects of YOU are busy transitioning. With one foot in summer and the other stepping toward year's end, we often stumble. Vata is one of the three ayurvedic energies (doshas) believed to circulate in the body. Doshas are said to govern our physiological activity and strongly influence the nervous system. 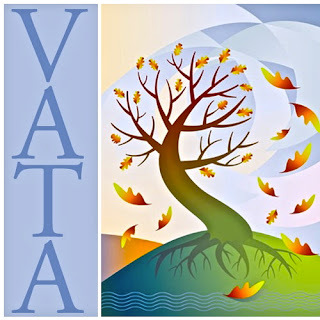 Vata literally means wind, and as the fall season rolls on Vata exercises great influence over our other doshas: Pitta (fire) and Kapha (water). An excess of Vata can blow you off course, or perhaps propel you onto your next great adventure. I think it all depends on whether we let Vata rule us, or we fully honor and engage with Vata. Letting Vata rule can result in over thinking, stiffness, hypervigilance, clumsiness, dryness and digestive disruptions and a busy/scattered mind. Directing Vata can minimize some of these aspects, and facilitate movement in the direction we wish to travel. 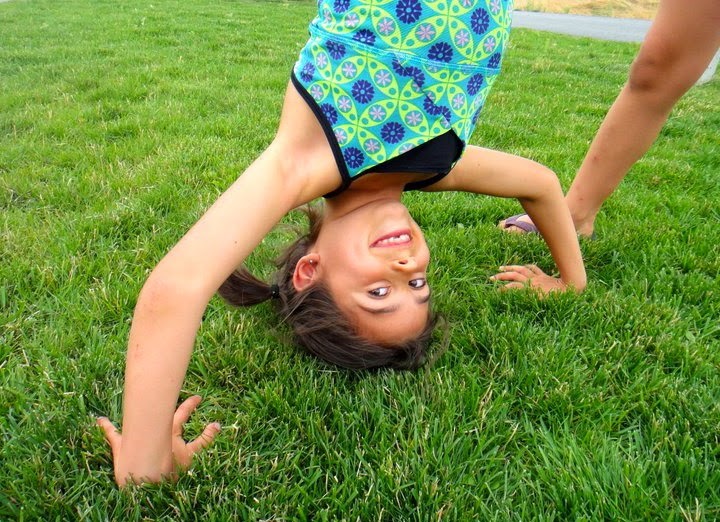 In order to do this we must work to stabilize ourselves through grounding yoga postures. I also change the essential oils I use with the season to support this intention from the inside out. What postures to focus on this season?? I always try to suggest poses that are very familiar, as we are then more likely to get on our mats and do them! So keep it simple by focusing on warrior poses throughout your yoga practice for the next few months. If you regularly include warrior poses in your sequences, then spend more time with standing and balancing poses. Focus on your connection to the earth through the feet, and build upward to form a solid foundation in the mid body before extending your reach upward or out. In terms of essential oils, this is a perfect time to be using Young Living's Thieves blend or DoTerra's On Guard. Both are a combination of high quality clove, cinnamon bark, rosemary, lemon and eucalyptus oil. 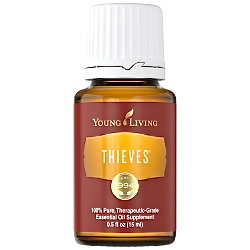 Thieves will not only help to ground you, but it also provides protection against fall colds by boosting the immune system. Please be responsible when using essential oils, making sure you use only the highest quality brands. I do not recommend Thieves if you are pregnant, have highly sensitive skin or high blood pressure. If this is the case, consider using Sandalwood. Not drawn to the earthy values in Sandalwood..try Vanilla. Remember that where you focus your energy is where you generally end up. Give thought to where you want the wind to take you this Fall, and work with mother nature. The birds singing at sunrise and the slant of the sun both tell us that the season of new beginnings is upon us. We are shifting from hibernation to rebirth. But the dampness associated with spring has the potential to leave us congested in both our respiratory and skeletal muscular systems. In the emotional body, we can feel some crankiness as we try to release deep-seated emotions so the new beginnings can take hold. The Kapha dosha (scroll back to my September post if you don't know what your dosha is) is made up of water and earth, which can accumulate in the body over winter. You may be way into juice cleanses, closet cleaning and full scale expulsion of the darkness of winter. But if your bones are talking back to you amidst the dampness of April consider this one sequence (in or out of the chair) to build a little heat and oil the joints and emotions.